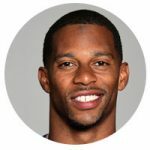 In this episode from Advertising Week Latin America, Co-Founder & President of Stillwell Partners, Lance Pillersdorf was joined on stage by NFL Pro Bowl Wide Receiver, Super Bowl Champion, philanthropist, and fashion icon, Victor Cruz. Cruz discusses his career, how he applies what he’s learned on the field to his life, and how technology in the advertising space has helped his career and his future. Disruption, reinvention, pushing the boundaries – these are the currency of advertising, marketing and modern business, and traits possessed by guests interviewed on the Advertising Week stage. 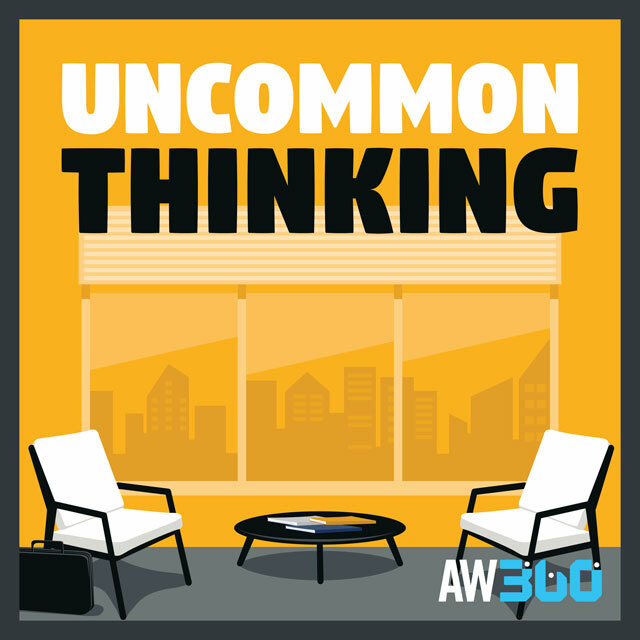 Hear thought provoking ideas – from former heavyweight boxers to pop stars and cinematic legends – through people having an outsized impact on our world. Copyright © 2018 Advertising Week.